A Lesner Inn Wedding full of dance, fun, laughter and love. 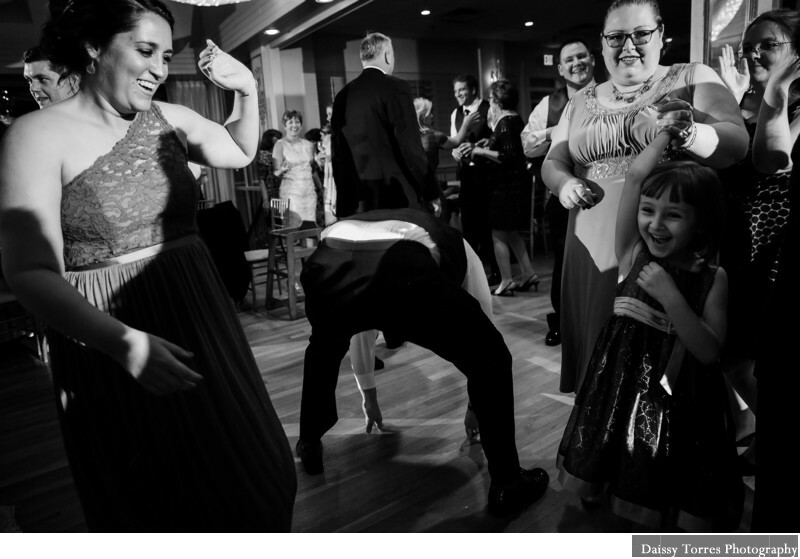 I absolutely love this image because the groomsman had no idea the flower girl was on the dance floor at the same time. When she realized what was happening her laugh and surprised look was too good to pass.